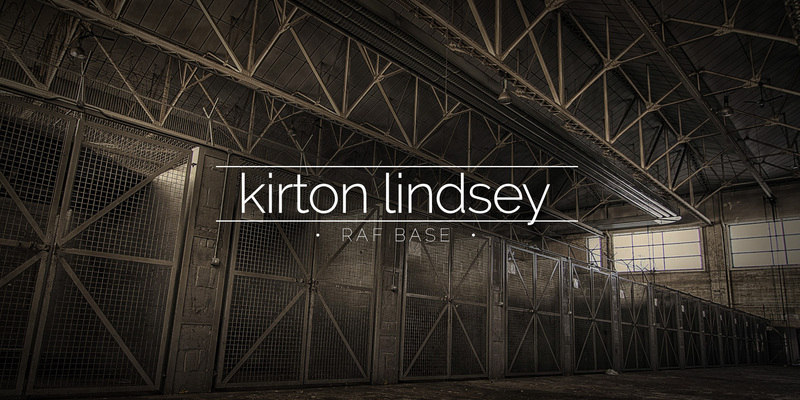 RAF Kirton Lindsey was opened in the 1940’s. The site was passed between various administrations and finally closed in 2013. Iraq maps and other paperwork hint at its former use. 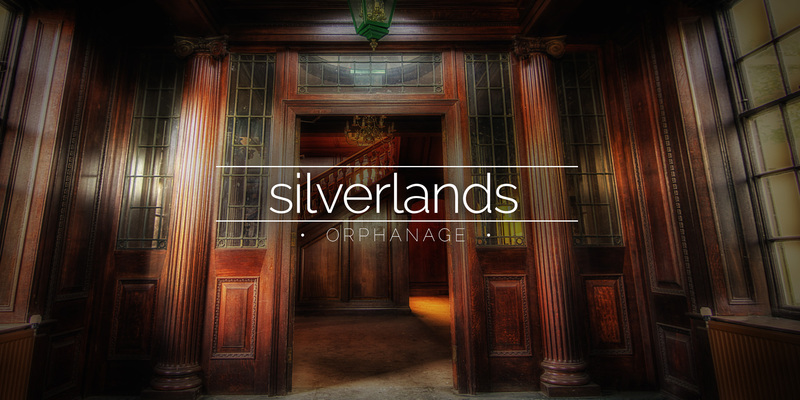 The nineteenth century orphanage was a home for up to 60 children. 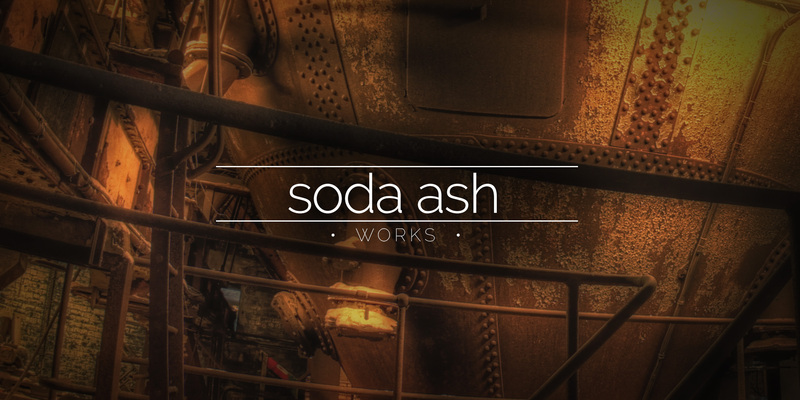 It has never re-opened after a multi-million pound refurbishment and is now falling into decay. The Wallerscote Works in Northwich is a live industrial site, the running machinery makes for an interesting explore, and the sites lighting makes for some great pictures. 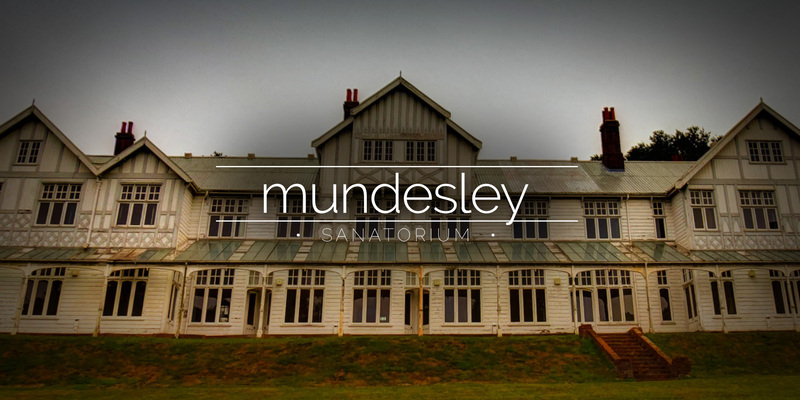 Mundesley Hospital was an open-air sanatorium for the treatment of tuberculosis. 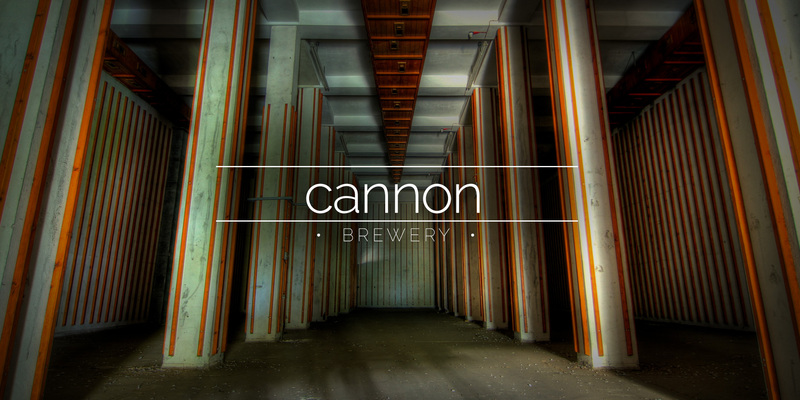 The Cannon Brewery in Sheffield was established in 1838 and acquired by William Stones in 1912. Stones bitter was brewed at Cannon until its closure in 1999. 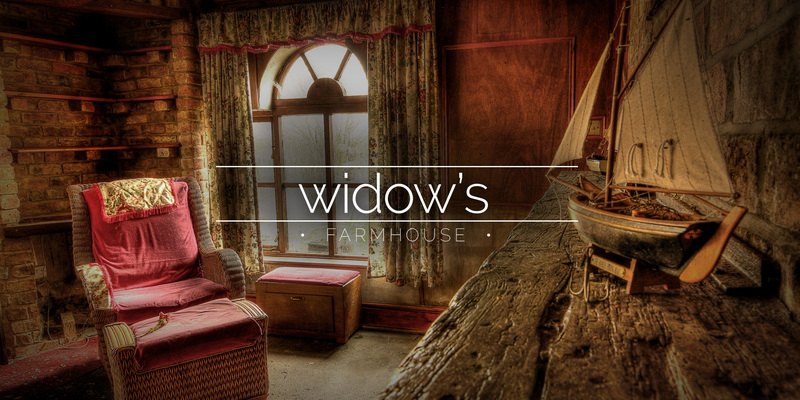 A farmhouse with plenty of clues left over about the previous owners. The olde-wolrde possessions hinted at a simple life in the country.